Limos4 brings you some of the basic and most interesting and unbelievable facts regarding limousines. 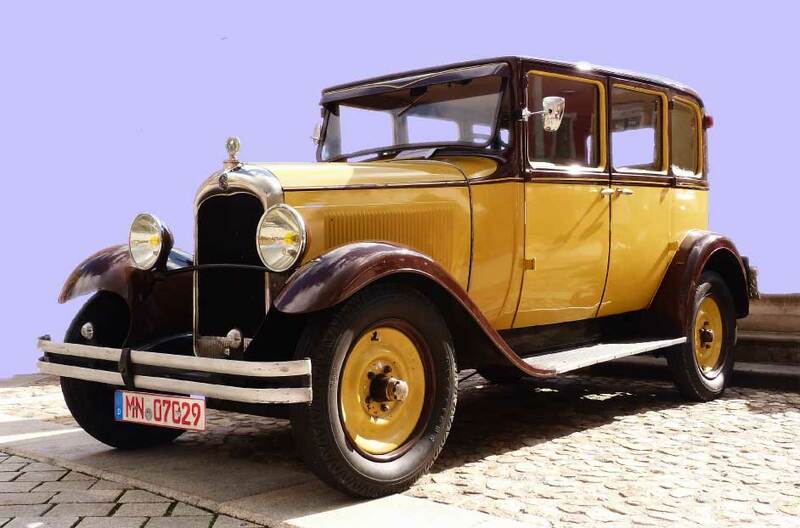 ‘‘Technically’’ the first limousine dates back to 1902 and its design was based on the passengers’ privacy, thus the driver seat was in the front of the car, outside the main compartment. The only thing that protected the driver from bad weather was a covered roof. Although the partition concept is still present, today it is only a divider which can be pulled up or down electronically. The name ‘‘limousine’’ comes from the French region – Limousin, as the original driver compartment resembled the region’s traditional outfit, a cloaked hood worn by shepherds as the protection from harsh weather. The first stretch limousine was built around 1923 in Arkansas by the Armbruster∧Company and became popular with the big bands like the Glenn Miller orchestra or Benny Goodman orchestra that used it to travel together, with all their equipment – which is why the limousine eventually acquired the nickname of ‘‘big band bus’’. Limousines were the first vehicles to use air conditioning, even though it was an optional feature at first. The system, however, was inefficient as it took up half the trunk space and could not provide a way to measure the temperature. The longest limousine in the world is a 30.5 m-long Lincoln, designed and manufactured in California by Jay Ohrberg. Created for the advertising purposes only, the 26-wheeled limousine has numerous features, including a swimming pool and a king-sized bed. This luxury giant has even made it to the Guinness Book of Records.